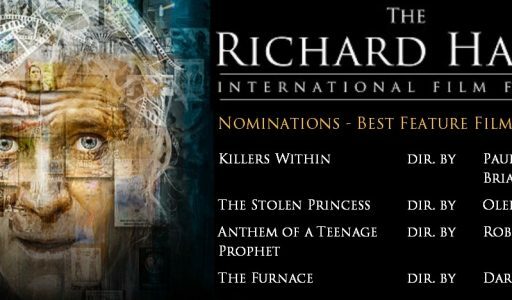 More great news comes to us from The Richard Harris International Film Festival. “Killers Within” has been nominated for “Best Feature Film”. We are among great company. The other nominees include “The Stolen Princess”, “Anthem of a Teenage Prophet” and “The Furnace”. Previous PostLots of Nominations for Killers Within at Unrestricted View!